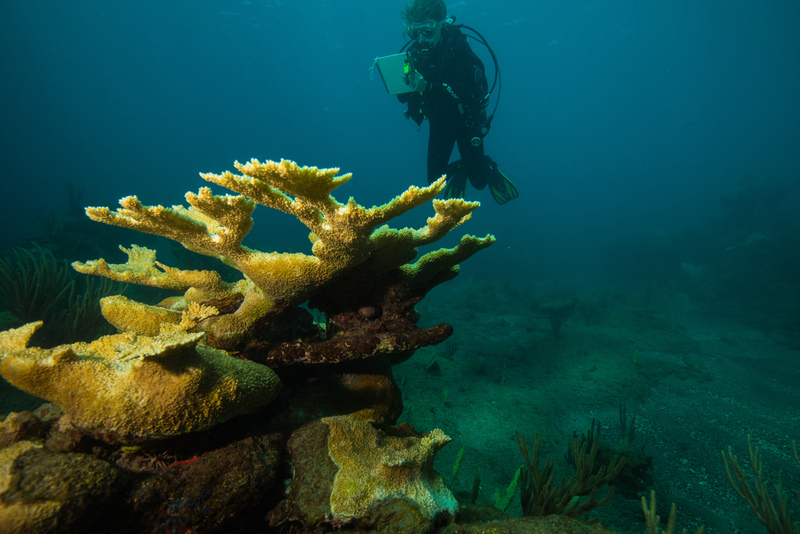 We raise new coral colonies in nurseries to repopulate denuded coral reefs with fresh corals. Small colonies are specifically selected for characteristics such as robustness and fast growth to create resilient populations of new corals. 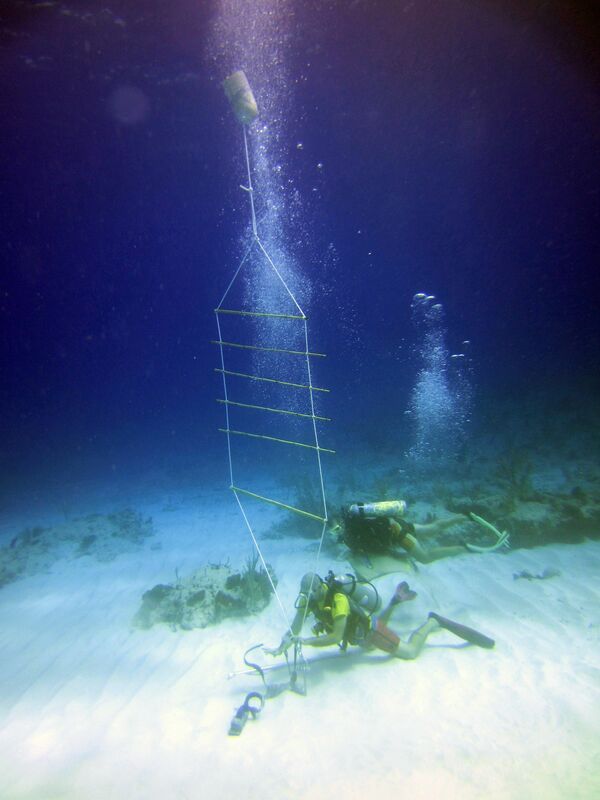 Coral nurseries will be set up on Saba, Sint Maarten, Sint Eustatius and the Turks and Caicos Islands. 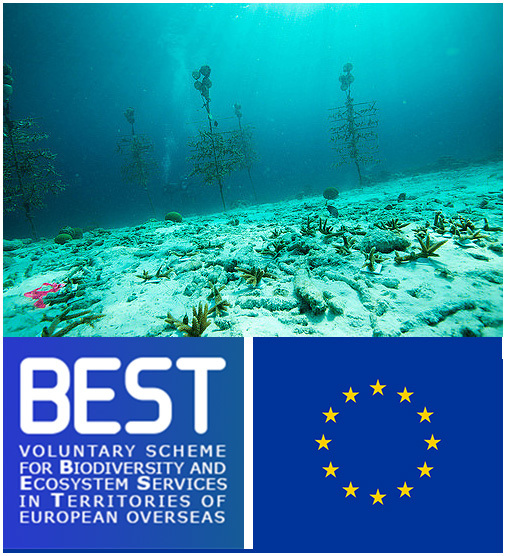 This 3 years project (RESCQ: Restoration of Ecosystem Services and Coral Reef Quality) is funded by the European Union through the BEST 2.0 Programme, with a co-funding from the Dutch Ministry of Economic Affairs. 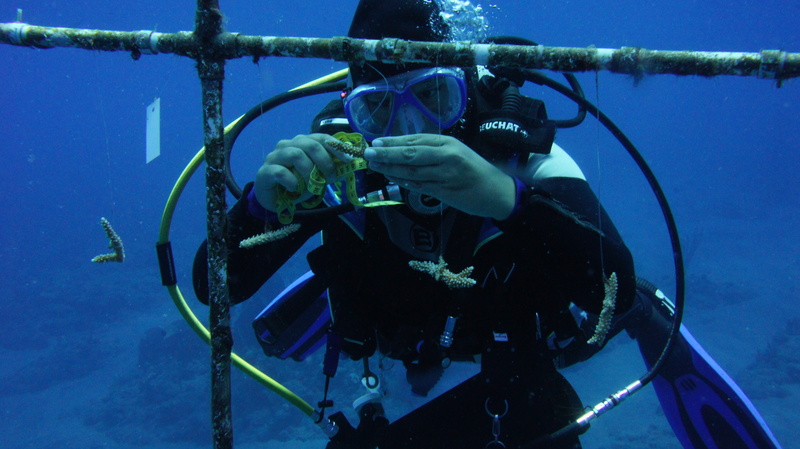 Read all about the rescue of hurricane orphans by the Turks and Caicos Reef Fund here.